located in Pike County, Illinois! 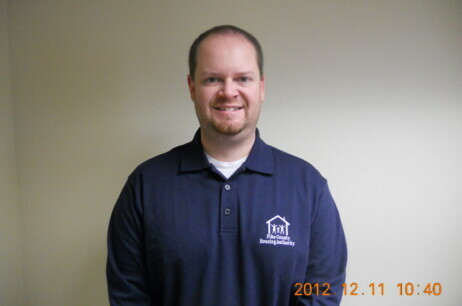 Pike County Housing Authority is an Equal Housing Provider and Equal Opportunity Employer. Pike County Housing Authority has been designated as a HUD Standard Performer for FYE 12/31/17. See PHAS Score Report. Pike County Housing Authority has been designated as a HUD High Performer for FYE 12/31/16. See PHAS Score Report. Pike County Housing Authority has been designated as a HUD Standard Performer for FYE 12/31/15. See PHAS Score Report. Pike County Housing Authority has been designated as a HUD Standard Performer for FYE 12/31/14. See PHAS Score Report. 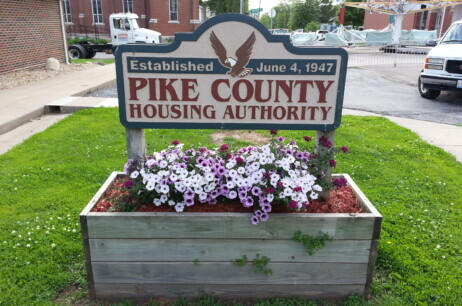 The mission of Pike County Housing Authority is to be the leader in making available safe, affordable housing for low and moderate income persons through effective management and the wise stewardship of public funds. We are dedicated to provide these communities with quality housing that is decent, well-maintained, and free of drugs and violent crimes. We shall do all of these things while serving our residents and communities with the highest degree of professional courtesy, empathy and respect. Pike County Housing Authority’s vision is to serve the needs for medium to low income persons with affordable and adequate housing while promoting their self-sufficiency and economic independence. Pike County Housing Authority manages 228 units of PUBLIC HOUSING ONLY. Pike County Housing Authority does not have a Section 8 or Housing Choice Voucher program. Pike County Housing Authority is only able to offer assistance in Pike County, Illinois. 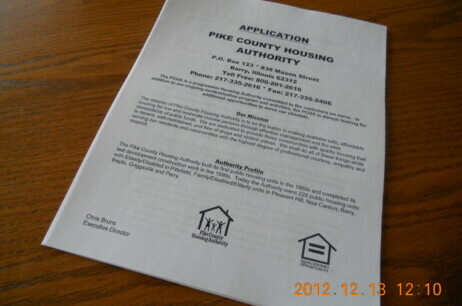 The Pike County Housing Authority accepts applications in many number of ways. You may either apply online above, print out a application above and return it to us either by mail, fax, or in person at our office, contact us to have one mailed to you, etc. 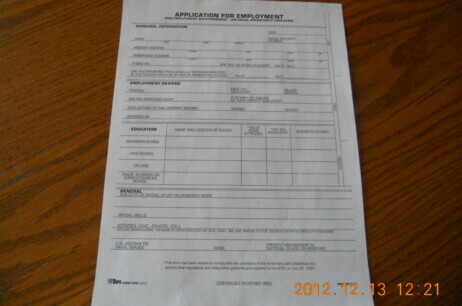 Please fill out the application completely in order to guarantee speedy processing. Incomplete applications will result in delays. If you have any questions at all regarding the application process, please do not hesitate to call us. 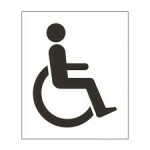 Please use the “PAY YOUR BILL” link above to pay your rent. Once you have clicked above, on the next screen you will simply click the section on the right for existing residents to pay your rent. You will then be walked through the steps needed in order to create an account. You will need to know your tenant ID#. If you do not know this number, simply call the office and we will get it for you. The only other thing that you will need is just your billing address information and you will be done. Once you have already created an account then you will simply just have to log on to your account at the above link. THE ABOVE METHOD OF CREDIT CARD PAYMENT IS PREFERRED! By using this method you will be able to set up automatic payments, view your current balance, and will automatically add the $3.00 convenience fee to your payment. Also, this method will allow for payments to be posted to your account in a much timelier fashion. IF YOU CANNOT GET THE ABOVE METHOD TO WORK, PLEASE USE THE METHOD BELOW. Please use the “PAY YOUR BILL” link below to make your payment. Using this method you will need to manually add the $3.00 convenience fee to your payment. Either of the above payment methods are completely secure. If there are any questions please do not hesitate to call the office, hours and contact information are here. You may also call or come into the office with your credit/debit card information if you do not want to process it online.